Don't miss this limited run! 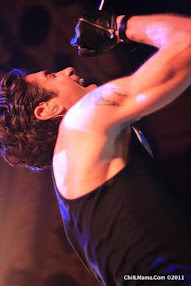 Here at ChiIL Mama and ChiIL Live Shows, we've been fans of Sean Graney's adaptations and unique vision for years. He has a depth and insight embedded with a rare, playful streak, that makes his productions utterly unique and entirely compelling. The Hypocrites are one of our favorites on the Chicago theatre scene and we highly recommend checking them out. What would you trade for happiness? In the spirit of Sean Graney’s previous hits including 12 Nights and Romeo Juliet, six actors tell a modern Faust story. The performers are also the design team, with purposeful limited resources they will enact the tale using the barest elements. In this new adaptation, Faust is a woman questioning her choices that brought her to success but also isolation. 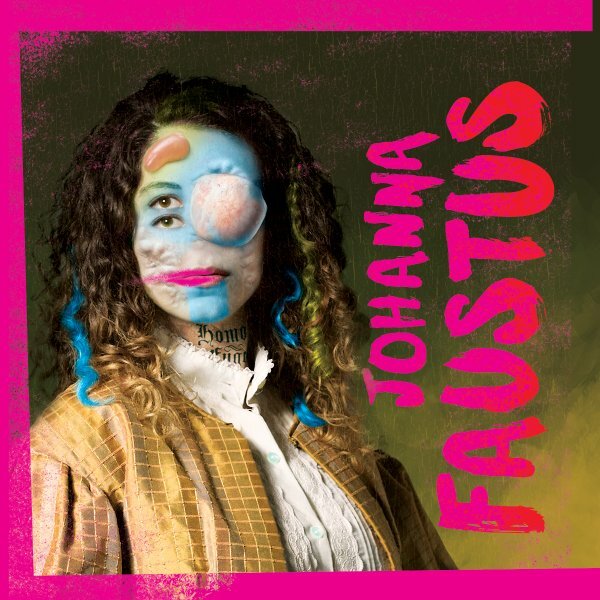 Johanna Faustus is an hour-long modern Faust story told by six actors who also serve as the design team in the spirit of Graney’s previous hits 12 Nights and Romeo Juliet. The tale is enacted using the barest elements with purposeful limited resources. In this new adaptation, Faust is a woman questioning whether success can really bring power. What would you trade for satisfaction? 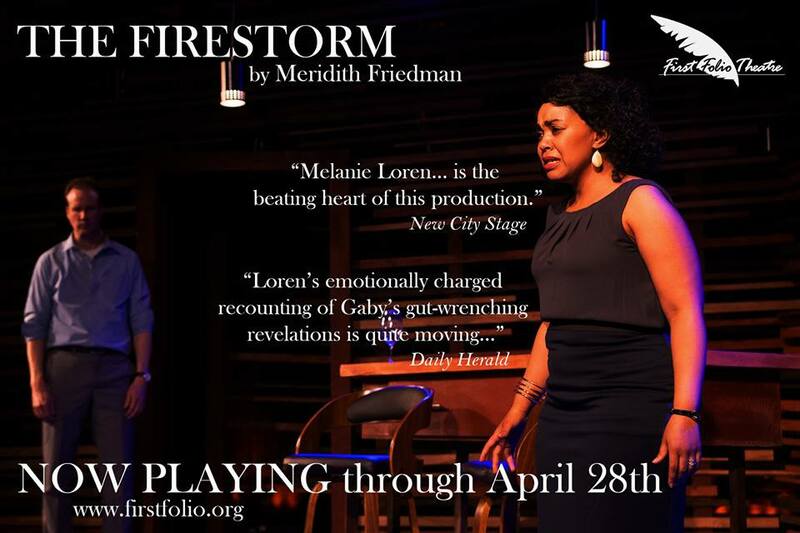 Starring and Designed by Breon Arzell, Kate Carson-Groner, Whitney Dottery, Dana Omar, Sasha Smith, and Lauren Vogel. 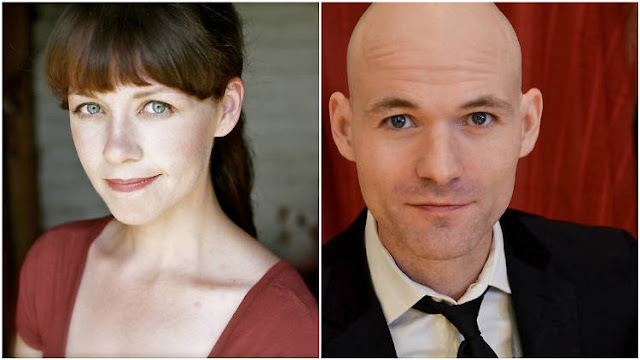 Johanna Faustus will conclude The Hypocrites’ 2015-16 season with a limited engagement May 20 – 29, 2015 at The Den Theatre’s Heath Main Stage, 1329 N. Milwaukee Ave. in Chicago’s Wicker Park neighborhood. Sean Graney (Co-Adapter/Director) has directed over 30 productions for The Hypocrites since 1997, including the critically acclaimed All Our Tragic. He recently returned from a Fellowship at the Radcliffe Institute for Advanced Study at Harvard University. In 2004, Graney was a participant in the NEA/TCG Career Development Program for Directors. He has won four Joseph Jefferson Citation awards for the Direction and Adaptation for Sophocles: Seven Sicknesses, and Directing of Equus and Machinal. He has directed Edward II (Chicago Shakespeare Theater), The Hairy Ape (Eugene O’Neill Festival at Goodman Theatre), The Comedy of Errors, The Mystery of Irma Vep and What the Butler Saw (Court Theatre), Yankee Tavern (Milwaukee Rep) and The Elephant Man (Steppenwolf for Young Audiences). Graney currently serves as the Hypocrites’ Artistic Director. Artistic Director Sean Graney created The Hypocrites in 1997. The Hypocrites, one of Chicago’s premier off-Loop theater companies, specializes in startling and thoroughly entertaining adaptations of classic plays and stories, mounting bold productions that challenge preconceptions and redefining the role of the audience through unusual staging (such as promenade and in-the-round) and direct engagement. The mission is to explore recognizable stories—mixing the familiar and the strange—to make theater that thrills and provokes, defying expectations with humor, staging, and surprise. 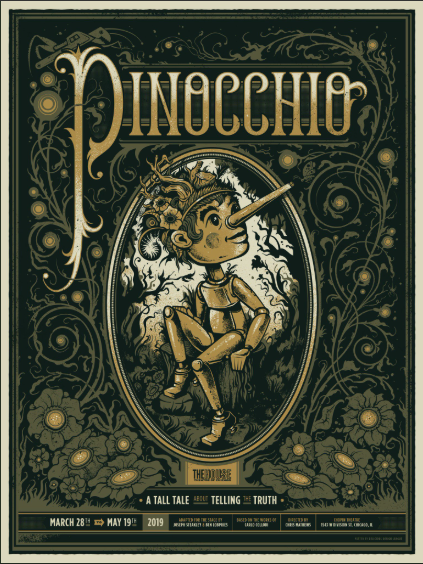 The company has a reputation in Chicago for creating exciting, surprising, and deeply engaging theater as it re-interprets well-known works for contemporary audiences, reveling in the absurd while revealing the core of what makes classics classic. The company has grown significantly in the past few years, receiving acclaim for productions at the Steppenwolf Garage, Goodman Theatre, Museum of Contemporary Art, DCASE Storefront and Chopin Theater. The company’s smash-hit production of Our Town, directed by David Cromer, transferred in 2009 to Off-Broadway, Los Angeles and Boston. The Pirates of Penzance has appeared at Actors Theater of Louisville and American Repertory Theater (A.R.T.). A.R.T. has also brought Romeo Juliet, 12 Nights and The Mikado (forthcoming). The American Theatre Wing, best known as the creator of the Tony Awards, presented The Hypocrites with one of the 2013 National Theatre Company awards. The critically acclaimed fall 2013 production of All Our Tragic was brought back by popular demand in June 2015. Graney’s critically acclaimed ALL OUR TRAGIC, an epic 12-hour adaptation of all 32 surviving Greek tragedies, was honored with six 2015 Equity Joseph Jefferson Awards, including Best Play (midsized), Best New Adaptation and Direction for Graney and the prestigious Ensemble Award. The Hypocrites continue to make a national imprint, with remounts of Graney’s wildly popular musical adaptations from the Gilbert & Sullivan canon set for engagements across the U.S. THE PIRATES OF PENZANCE and THE MIKADO will play the The Olney Theatre Center near Washington, D.C. (July 14 – August 21, 2016). Want More Hypocrites? Check out ChiIL Mama (16+ features on The Hypocrites) & ChiIL Live Shows' (11+) past Hypocrites features. Just click and scroll down. Click HERE for The Hypocrites home site for more information, and to book your tickets.